Musiara was knocking on death’s door when he was spotted by the Governors’ Camp team and rescued from the Maasai Mara in January 2017. Now, six months down the line, the little elephant calf is looking as healthy as ever and we are delighted to be able to share his story with you. At the beginning of the year, Governors’ guide, Mandila, was out with a film crew that was staying at the camp at the time, when he spotted an elephant calf in need of help. Lying under a tree, the young elephant was visibly weak and exhausted. After 3 hours of the calf not moving, it was clear that he needed assistance. 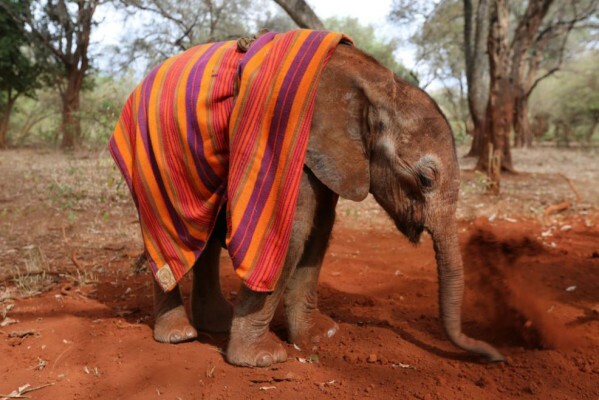 The Governors’ team made the call to alert the Narok County Council Park Rangers and the David Sheldrick Wildlife Trust (DSWT) who, together with help from the Governors’ team, mobilised quickly to rescue the calf and fly him to Nairobi where he joined the David Sheldrick Wildlife Trust orphanage. On arrival, the calf was severely dehydrated. He struggled to recover initially and battled with extreme malnutrition, a difficult teething period, and several collapses. However, after some intensive care, numerous drips and the constant presence of a loving DSWT Keeper, little Musiara is finally thriving at the orphanage and has been dubbed the ‘miracle baby’. 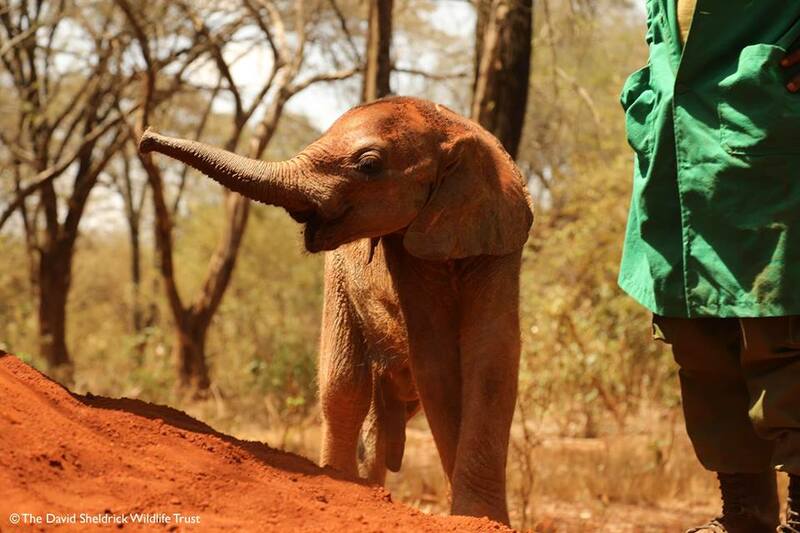 He will spend the next few years growing and learning how to be an elephant before he is transferred to Tsavo for relocation, from where he will eventually reclaim his place in the wild. “The most recent addition to our Foster Family, little Musiara loves to be doted on by his adopted aunties at our Nairobi Nursery. 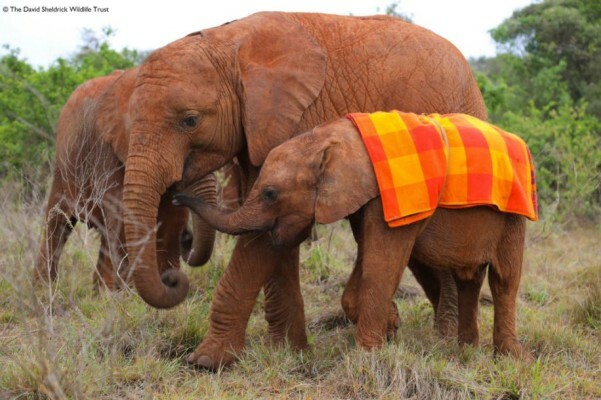 In fact, he is such a fan of the extra attention that Godoma has started to use Musiara as her baby of choice in teaching the other females how to mother and protect the little ones. Boasting 37 canvas-clad, colonial-style tented suites, Governors’ Camp is ideally located in a forest on the banks of the mighty Mara River. 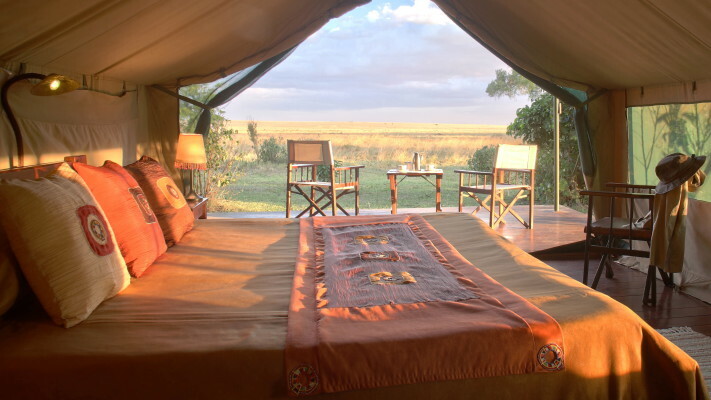 Each of the tents has their own en-suite bathrooms and spectacular views of either the Mara River, or the sweeping plains of the Masai Mara. Created in 1972, Governors’ Camp is one of the oldest tented camps in Kenya and guaranteed to provide an unforgettable safari experience.